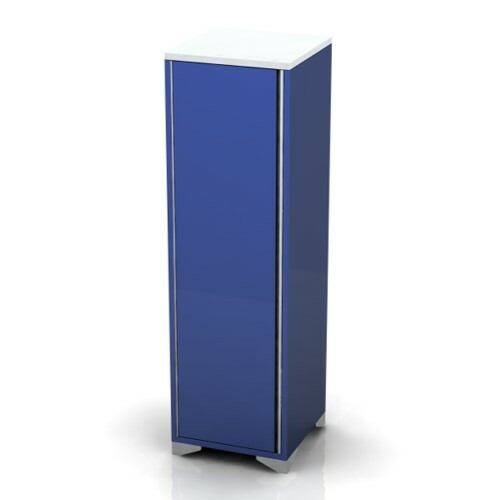 SafeAway are proud to offer for sale a wide range of garage storage cabinets. 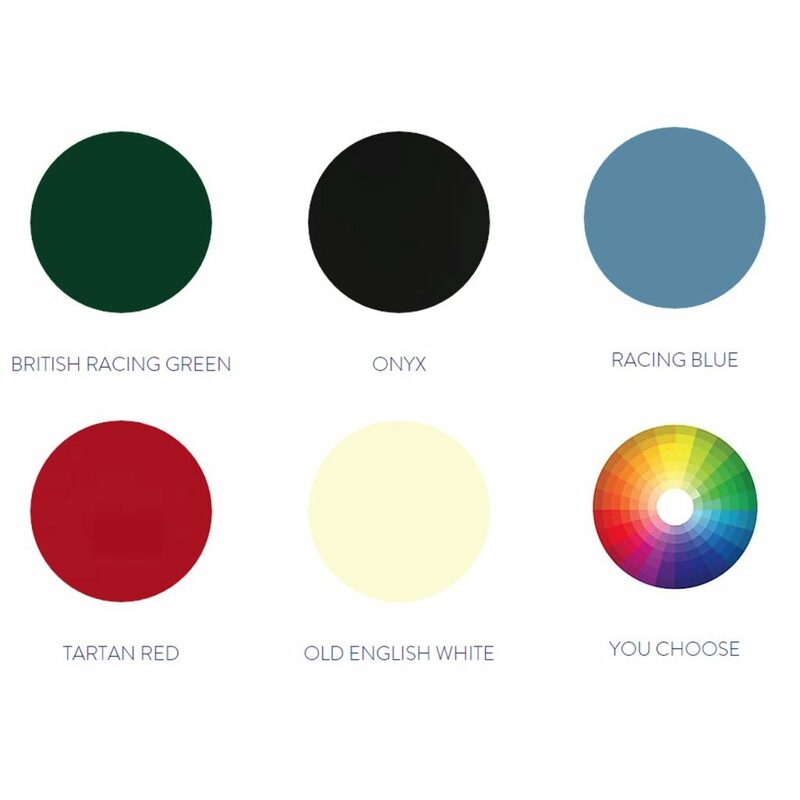 Designed and manufactured in Great Britain by Showman, these systems are the perfect way to enhance your garage. The garage is often the forgotten room in your home, Showman garage furniture from SafeAway can change that. 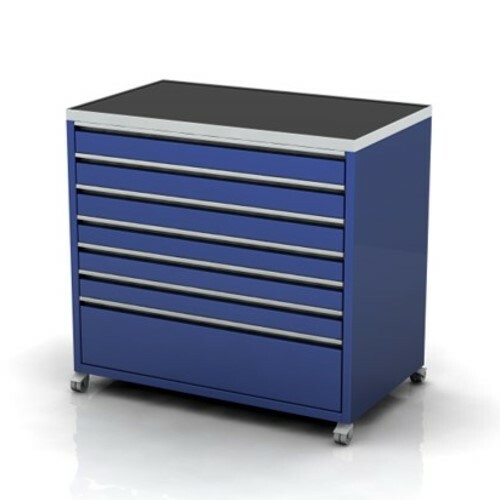 The wide selection of storage cabinets, cupboards, drawers and wall cabinets ensures that there is something in our catalogue to meet your garage storage needs. In addition, we are proud to offer a selection of pre-designed assemblies. 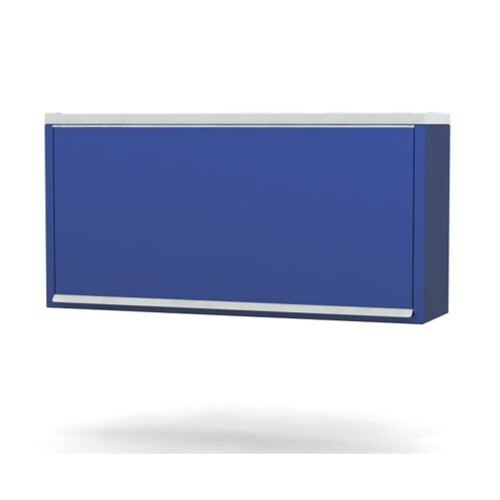 These assemblies have been designed to offer maximum storage capabilities for a range of garage sizes. 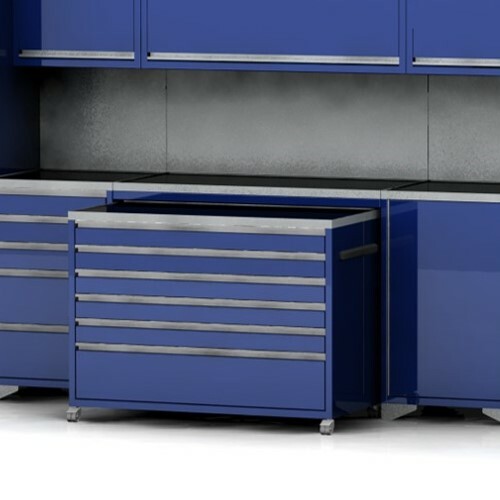 All of the stock range of garage storage cabinets are designed in the same way. 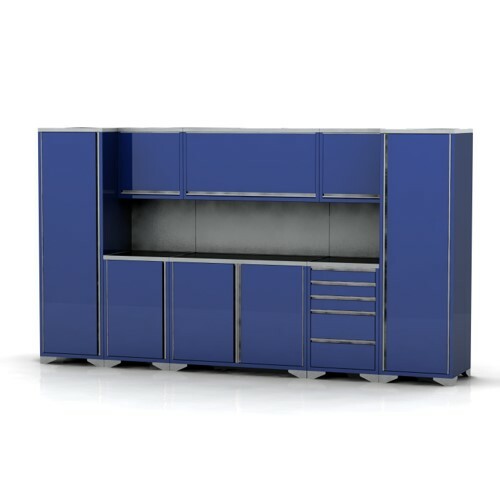 Designed to be stylish when used as a stand alone unit, and stunning when incorporated together as a group, the design of this furniture is more stylish than traditional garage furniture, whilst remaining tough and functional. 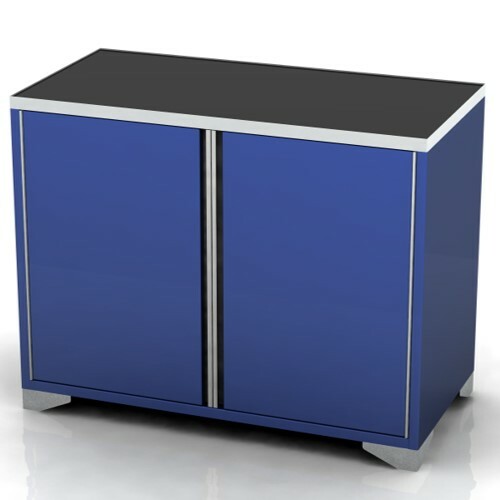 All of our garage furniture is manufactured in the United Kingdom. Manufactured to order, delivery takes roughly 10 working days for stock items. All prices quotes on our website include delivery to any mainland UK address. For more information on this, please click on the button below.